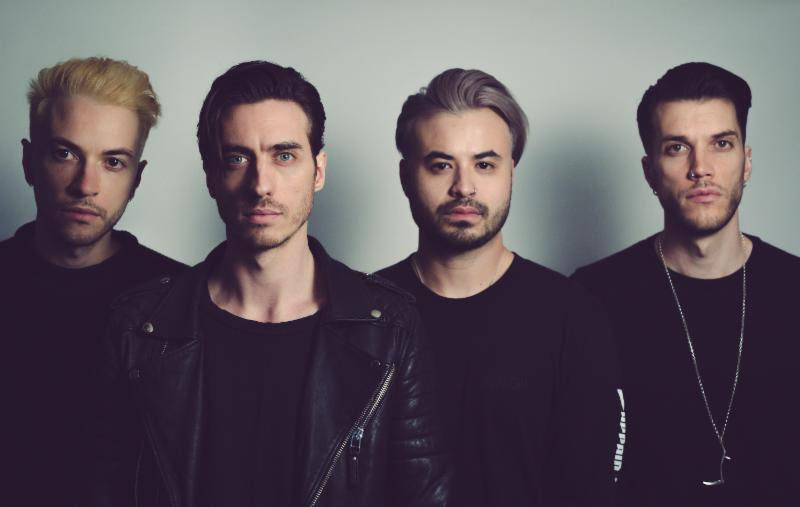 Young Guns Premiere New Track "Echoes"
August 24th, 2016 - London, UK - UK rockers Young Guns have premiered their brand new track "Echoes" via Loudwire. Fans can check out the song today, here: http://goo.gl/S5zrDG. The new song is the latest from the band's forthcoming album Echoes, which will be released September 16th, 2016 via Wind-up Records. 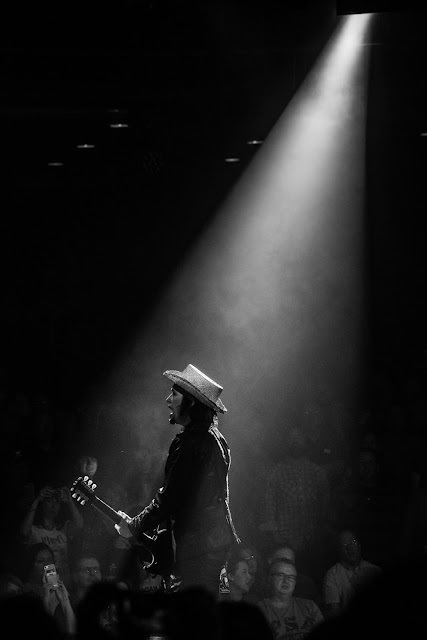 For more information or to pre-order the new album, please visit: www.weareyoungguns.com. Starting on Friday, August 26th, those who pre-order the album will be able to download "Echoes" as an instant gratification track. On the new song, frontman Gustav Wood shares: "Echoes was one of the earlier songs to be written for the new album. It feels like an exciting mix of a sound that looks back to when we first started the band, and our newer material and just has a groove and atmosphere that we really enjoyed creating. It captures the feel and sentiment behind the whole album, reflecting on how tempting it can be to revisit memories of times gone by in a bid to keep that part of your life alive, but facing up to the fact that eventually you have to let things go and move on." Since first grabbing the attention of the rock world through their 2009 EP Mirrors and its full-length follow-up All Our Kings Are Dead in 2010, Young Guns - consisting of Gustav Wood (vocals), Fraser and John Taylor (guitars) and Simon Mitchell (bass) - have developed a reputation as one of Britain's most dynamic, exciting and hard-working bands, with acclaim and admiration greeting their every increasingly ambitious move. 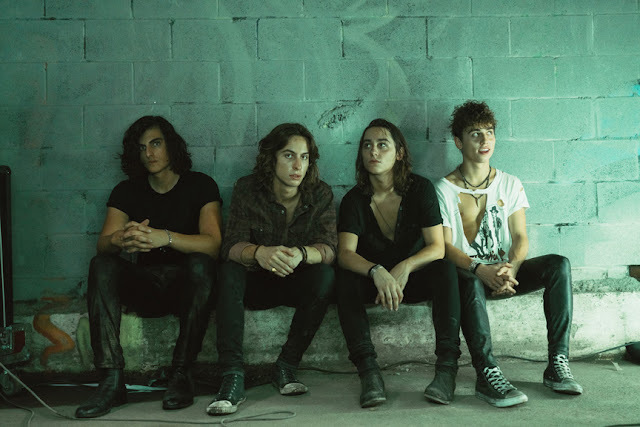 The band took to the studio in early 2016 with multi-platinum producer David Bendeth (Paramore, All Time Low, Killswitch Engage, Papa Roach), whose input allowed them to craft songs that are a complete representation of Young Guns as a band, and these four men as people. They are songs that rank amongst the band's bravest, most creative and most dynamic ever. And they are songs that see Young Guns facing a future brighter and more full of possibility than ever before. 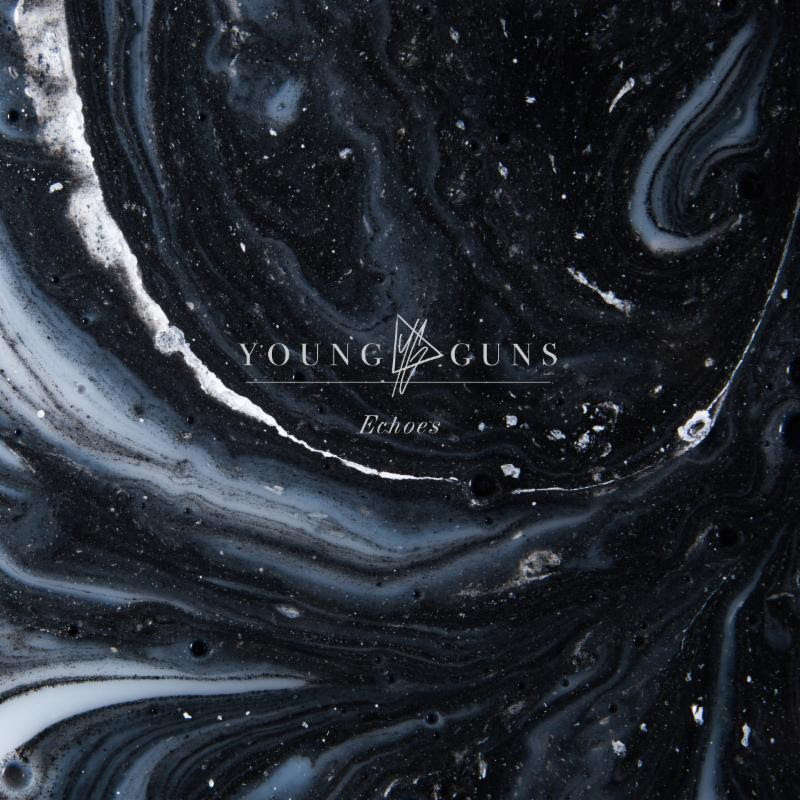 Young Guns will release their new album Echoes via Wind-up Records on September 16th, 2016.